What is the Salem Warming Network? 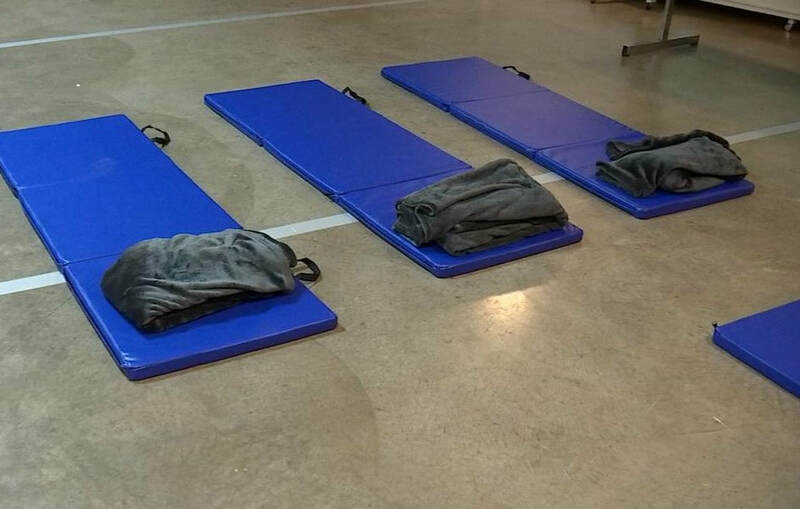 Mid-Willamette Valley Community Action Agency has a part of the Warming Center initiative for 6 years. For the 2018-19 Warming Season, warming centers are activated anytime that the temperature reaches 32 degrees or below from November 1st-March 31st. Salem First Presbyterian Church is the primary location, and will be open during each activation. South Salem Friends Church and Church at the Park are auxiliary locations which open dependent of volunteer participation. The spaces are co-ed. No one is turned away as long as there is available space. In the case that a location is full, volunteers will help guests access an alternative site. Sites are open 7pm-7am during activation. Guests are welcome to check in at anytime throughout the night . Guests are not required to stay throughout the night, and may check out at any point. There are three Warming Center Locations, please check for the open locations during activation.